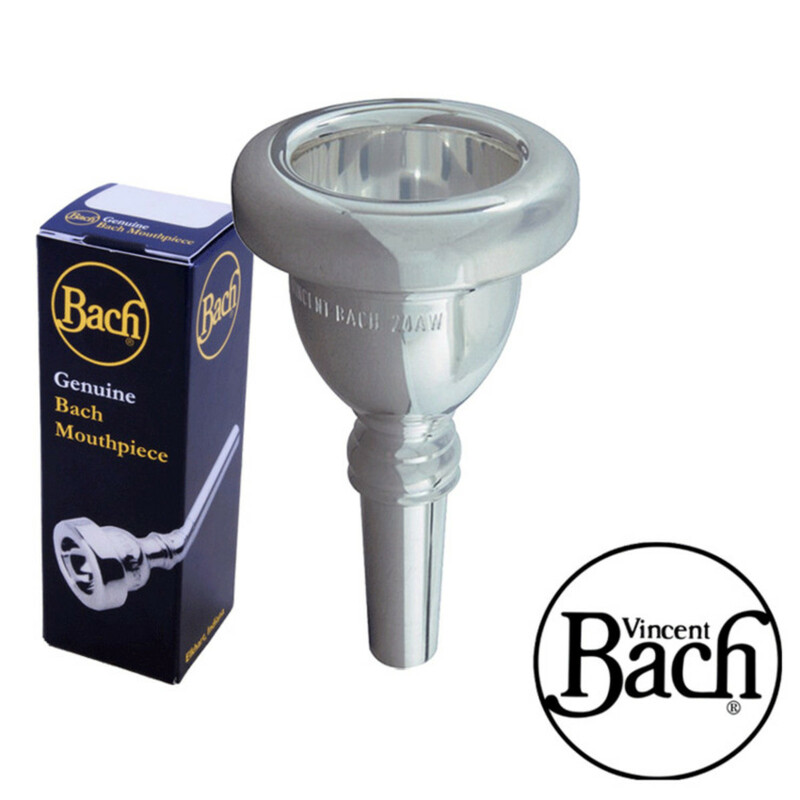 The Bach 12 Mouthpiece is one of Bach's biggest mouthpieces, with a 32.75mm cup diameter. It boasts huge power and tone, even at the bottom register of the instrument. It is a great purchase for tuba players that require to be able to play pedal notes on a regular basis. 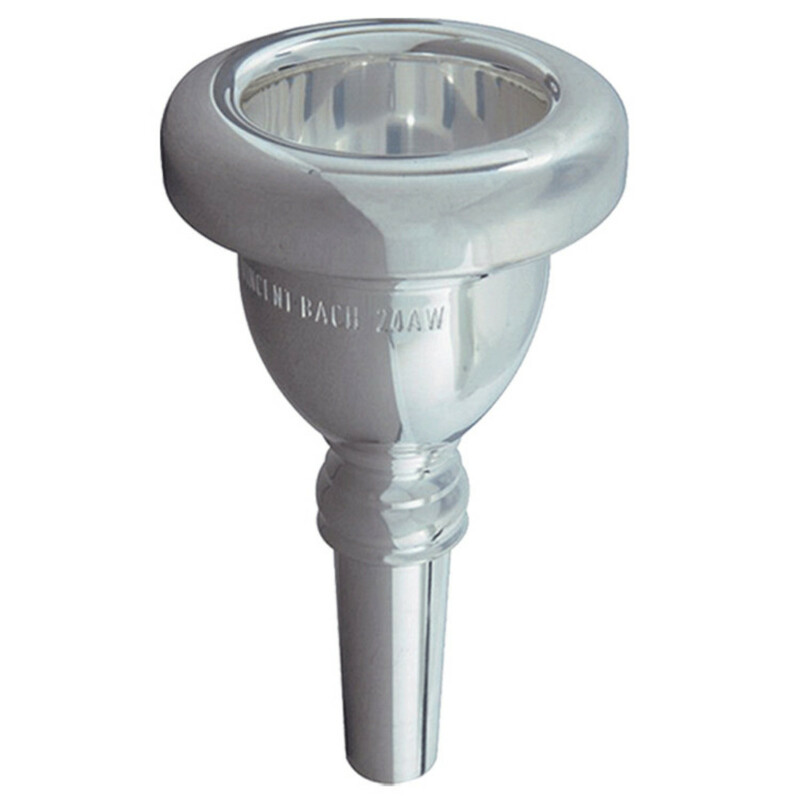 This mouthpieces bigger diameter produces a large and vivid tone whilst being more than capable of capturing all of the lower register with ease. This makes it suitable for a Bb Tuba player that require the absolute bottom register on a regular basis. The 12 Mouthpiece has a medium-wide rim size, which is applicable to next to all brass players. This allows the lips to move correctly on high and low notes without it being too small thus cutting the lips, or too wide that it restricts high notes.